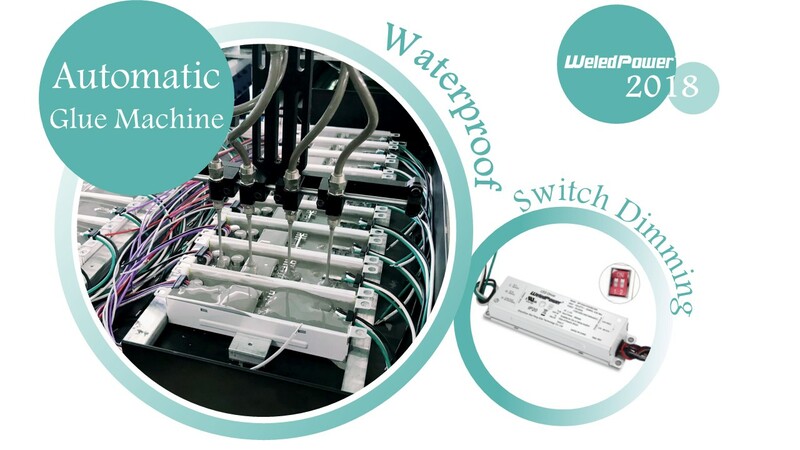 WeledPower have attended 26th International Fair of Lighting Equipment LIGHT 2018, booth number is Hall 3,B15 WeledPower always have new things for our customers. 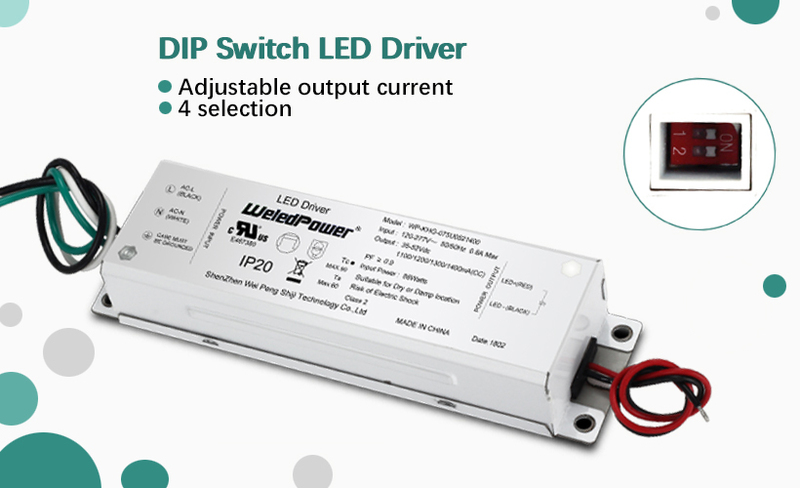 At the show, WeledPower launched several new LED drivers, like waterproof IP67 Street light driver, UFO led high bay light driver , DALI led driver, DIP Switch LED Drivers and so on. 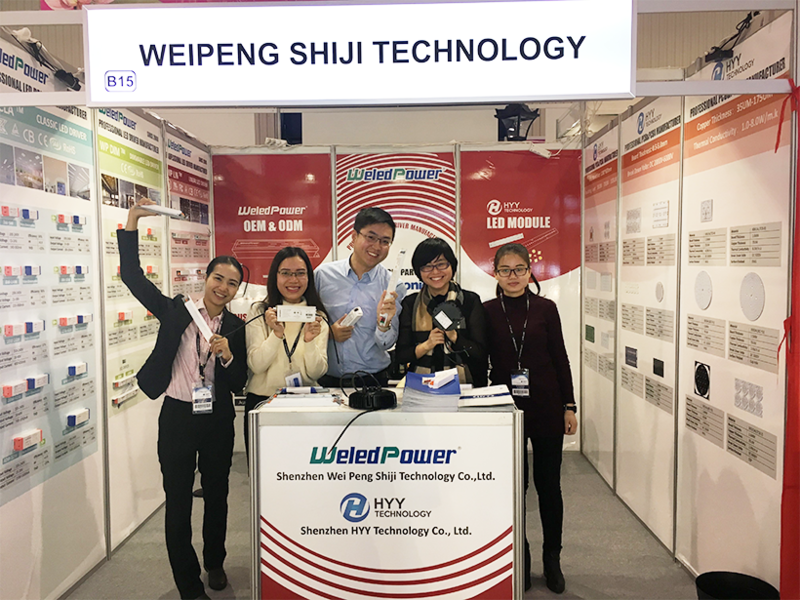 We met competitors here to share industrial information, and our old friends came and we talked with each other face-to-face, and listened what you really need, we also met many new friends here and start cooperation from this event. Thank you all for stopping by our booth! 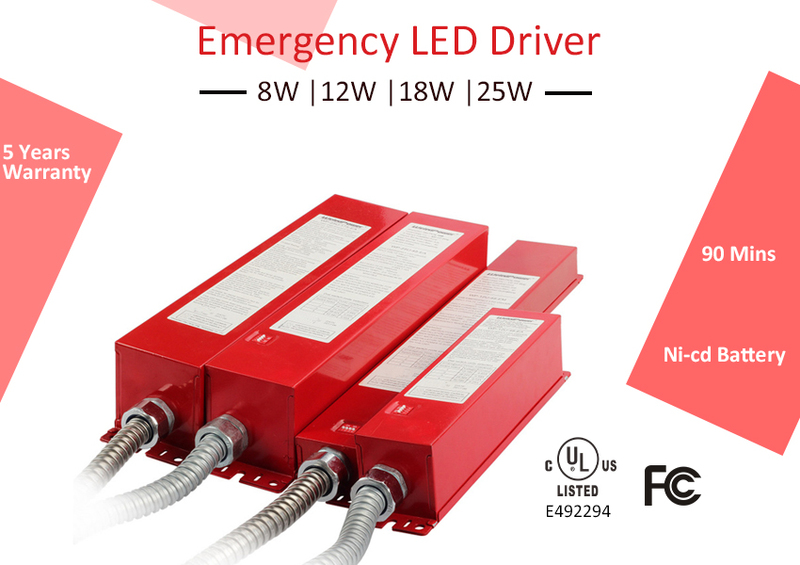 WeledPower will always strive to make best LED drivers for you!